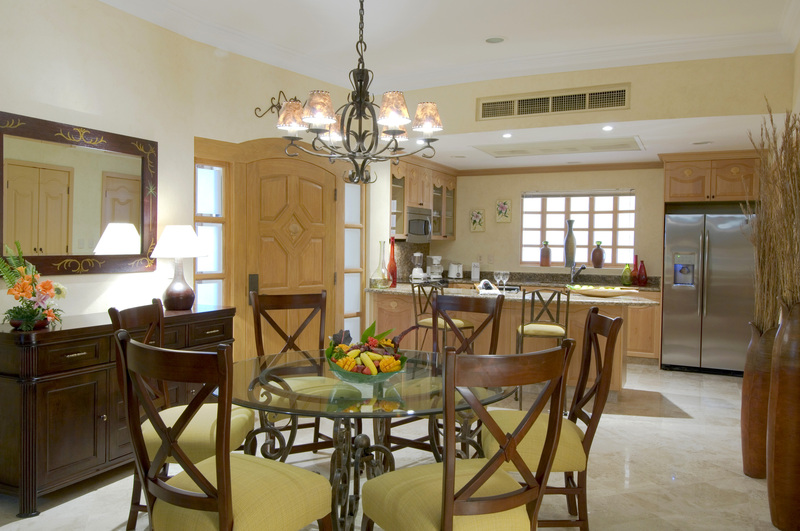 Fractional ownership and real estate at Villa La Estancia is very simple to understand. 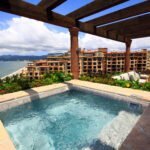 Villa La Estancia bring two or more unrelated parties together, so they can be a second homeowner of the same residence, which is similar to what family, friends, and relatives have done for many, many years. Fractional ownership is ownership of a property that is shared with other owners. 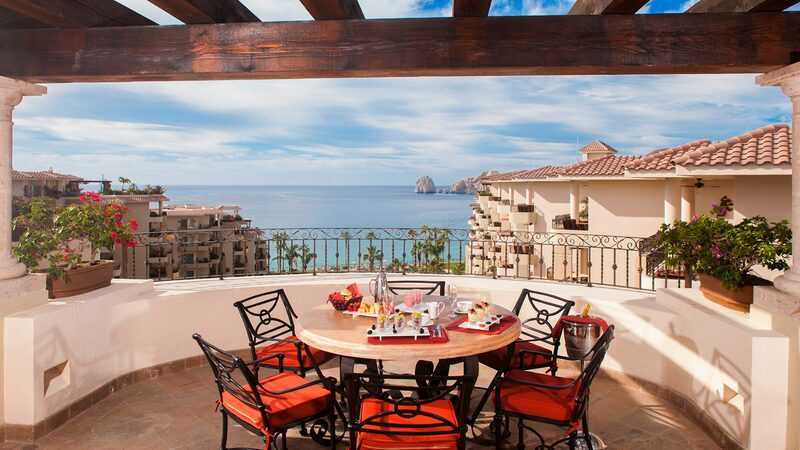 The owners of the fractional ownership program at Villa La Estancia share a residence in Cabo San Lucas or the Riviera Nayarit, where the time throughout the year for using the property has been divided into factions (which is where the name “Fractional Ownership” comes from). At Villa La Estancia Residences, the fractional properties are divided into 12 and 8 week fractions (¼ and ⅛ fractions) and is an investment in perpetuity. If you decide to be a fractional owner at Villa La Estancia, then you will receive the same amenities, privileges, and a beautiful property and lifestyle just as if you were the sole property owner, but good news it will only cost you a fraction of the price, which is great! Being a fractional ownership is a great investment in real estate for snowbirds, people who vacation regularly, and seasonal travelers. The fractional ownership system is flexible, so you can purchase any amount of time that you want, so you can spend it in your second dream home. At the time of purchase, the fractional property owners are given a schedule for the residence they have bought, and the usage schedule will rotate each year, so the owners can schedule their vacation in advance on the time when they can use the property. You can use the residence during this time or you can also exchange your time with another owner too. 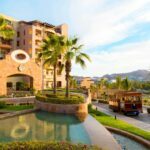 With the Villa La Estancia Fractional Trade Program, owners can even exchange their time with another resort too, which is an added bonus. 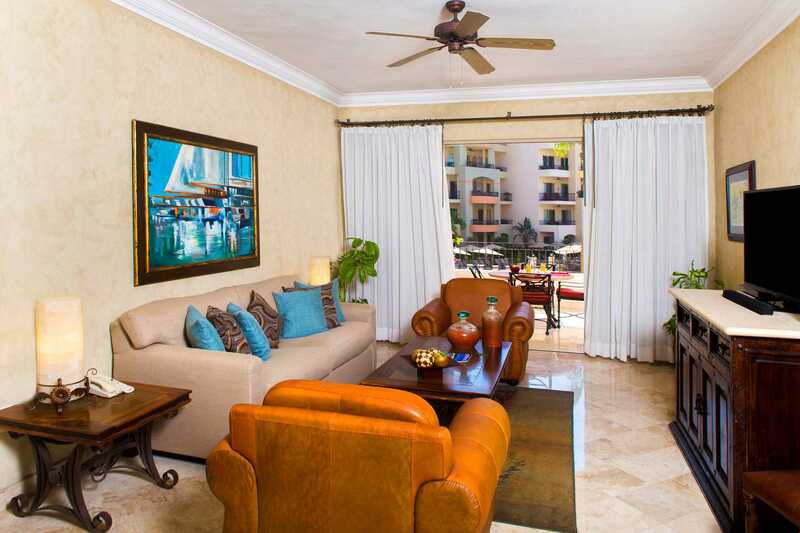 Being a fractional ownership with Villa La Estancia is affordable and a sensible investment. 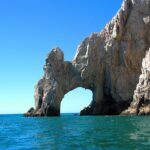 It is a fantastic way to spend your vacation in your second home in Mexico. You will only pay for the time that you can actually spend in the second property rather than purchasing a second home right out and it sitting empty for the entire time that don’t use the property. Also, you will be purchasing a second home that will probably have more luxury than what you could get if you purchased a second property alone. 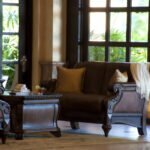 Fractional ownership at the Villa La Estancia comes with all the rights and privileges that you would receive if you purchased any other real estate. This means that you can sell the property anytime you want and at the price that you want. If you inherit the fractional ownership property, then you can sell it, rent the property out, share it with your family and friends or just enjoy it by yourself when you want to get away from it all. If you request, then the Villa La Estancia will rent out your fractional residence for you when you are not using the property. Remember, any income that you generate from renting out the property will allow you to use the income to pay your taxes and maintenance fees. As with any property that you purchase, especially being a sole ownership of a property, if the property value declines, then the shares does as well. 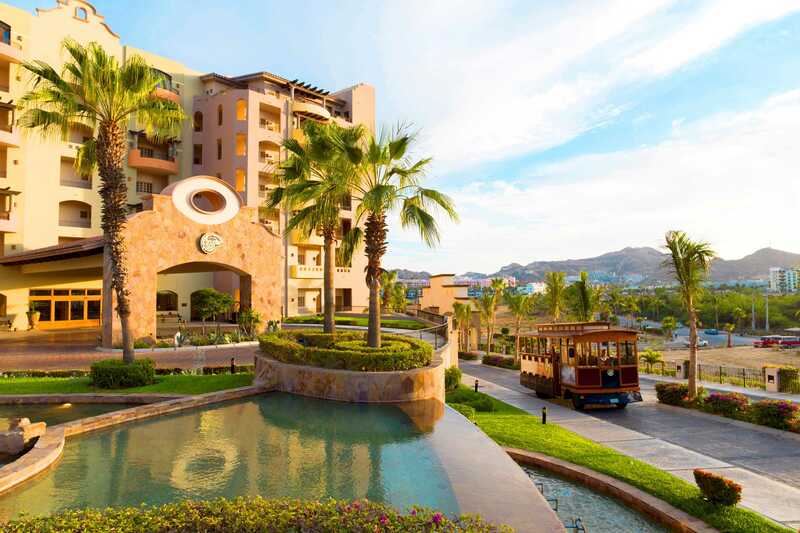 Fractional ownership at the Villa La Estancia means that owners can actually sell their ownership anytime they want or seem necessary, and doing this will release you from the capital growth from the investment.